Organisers of the FIA Formula E Championship have today (27 December) revealed that the first ever public demonstration of the new Spark-Renault SRT_01E Formula E car will take place in Las Vegas, USA, on 6th January 2014. The fully-electric race car completed its successful test debut earlier this year and will now be showcased to invited guests, media and the public during a special event at the Mandalay Bay Resort and Casino – driven by former F1 driver Lucas di Grassi. The new Formula E car is capable of speeds in excess on 150mph and has been designed and built by Spark Racing Technologies, together with a consortium of the leading names in motorsport including Dallara (chassis), Williams (battery design), McLaren (powertrain & electronics), Renault (system integration) and Michelin (tyres). 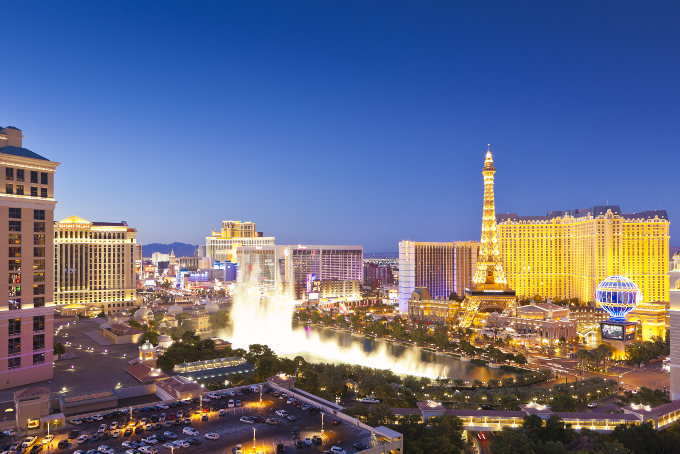 The event will also be held in conjunction with the International CES - a global consumer electronics and consumer technology tradeshow that takes place every January in Las Vegas, Nevada. The display will also mark the first time the new SRT_01E has been seen in the US.